In the movement towards a more sustainable fashion industry, it is important not only to identify the problems of the current fashion industry, but also to present the public solutions they can adapt. One solution would be recirculating clothes—recirculating would encompass ukay-ukay, second-hand clothing, upcycling, and repurposing. 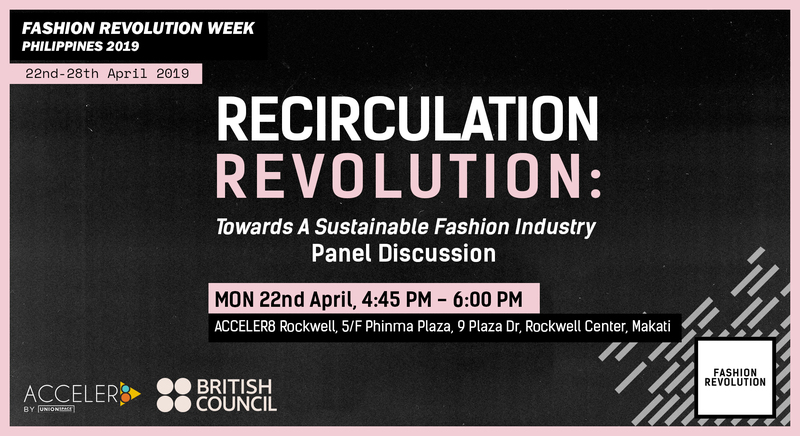 In this panel discussion, we will be inviting entrepreneurs and field experts engaged in recirculating clothes to share their knowledge and varied experiences. This panel discussion complements Fashion Revolution Philippines’s policy research on the importation of second-hand clothing in the Philippines by turning a focus on a specific solution to the some of the issues explored in the research. If the issue of ukay-ukay is partly an issue of overproduction and overconsumption, recirculation of clothing can be fashioned as an alternative that extends the lifespan of garments and promotes ethical consumption. Our goal is show the public how they can participate in recirculation, and that recirculating clothes is not only trendy, but, more importantly, relevant and sustainable. 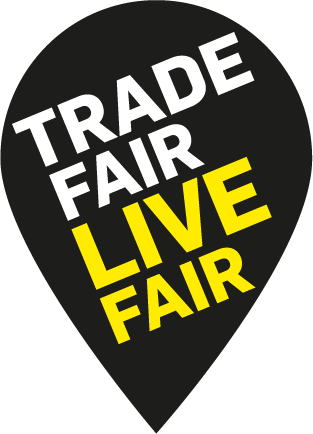 Stay tuned in here in the next few weeks for the line up of panelists!